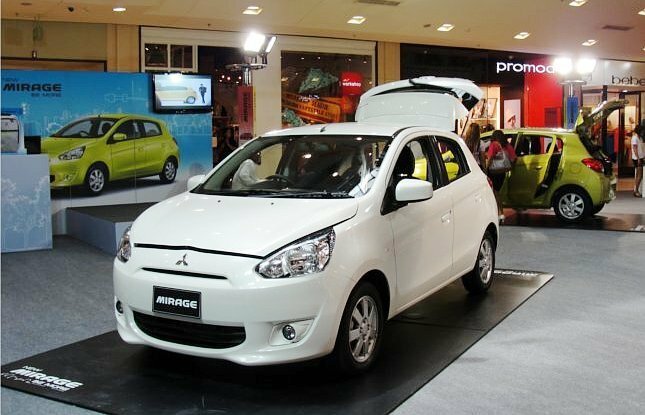 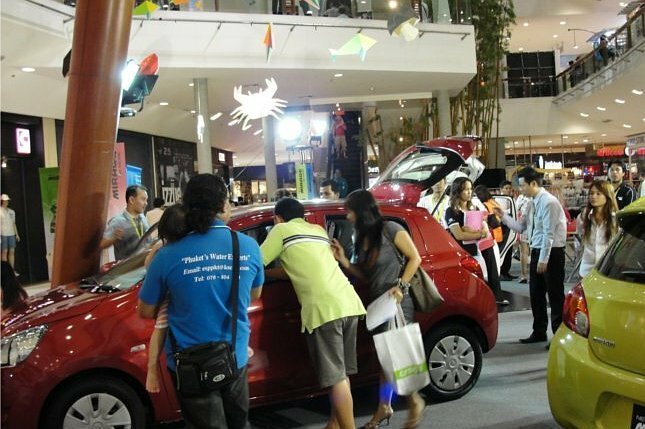 Mitsubishi introduces Mitsubishi Mirage at Central Festival Phuket April 26th – May 2nd, 2012. 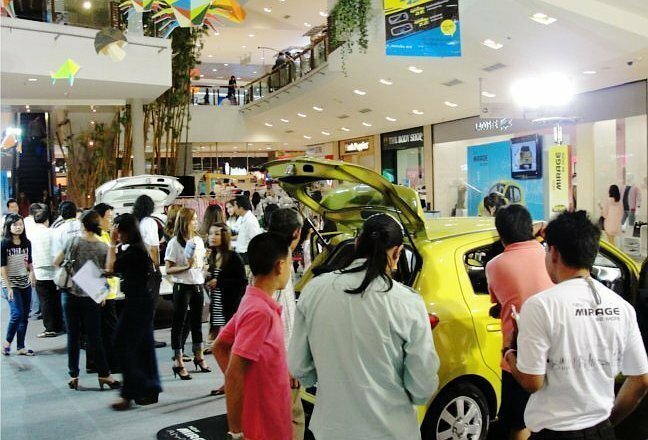 Mitsubishi Motors Thailand held a road show to introduce Phuket residents to its new eco car Mirage. 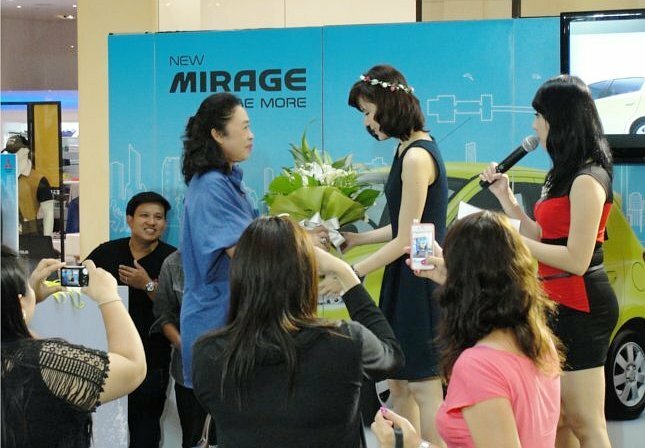 Actress, Jeab Pichitra, was there to entertain those who attended the road show.